Disappointing night for all the RCB and Virat Kohli fans and a dream night for CSK fans. Royal Challengers were unable to make it to the playoffs in the last season and were expected to come out with huge firepower but it turned out to be a flop cricket show. As some peoples were saying that it was a bowling pitch but for me, batting line up like Challengers has nothing to do with the pitch or conditions. Virat and Devilliers in your side and you can expect some good cricket regardless of the conditions. 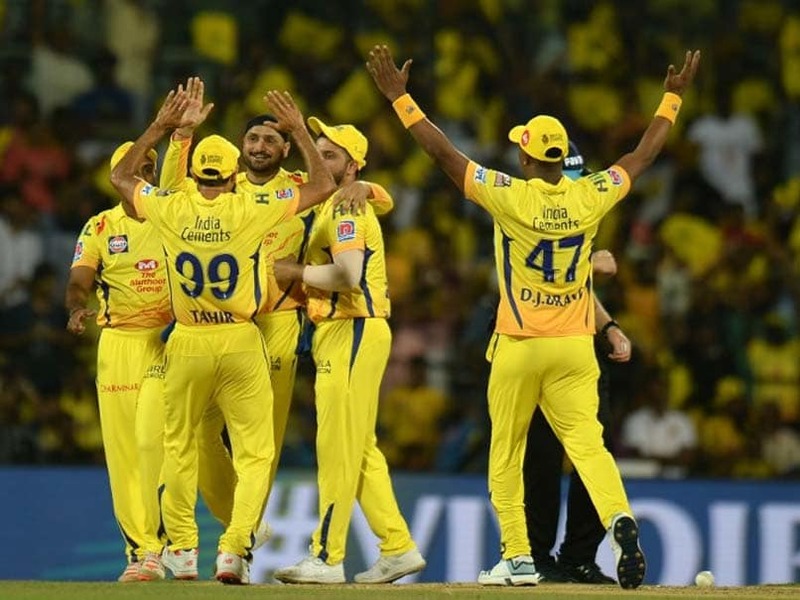 In the inauguration match of IPL 2019 CSK skipper, Ms Dhoni won the toss and asked Kohli to bat first as his decisions are best known for their impact in cricket. Virat was not having a good day with the bat as he struggled and became frustrated. His wicket was the psychological trap set by captain cool by blocking his singles which forced him to play the big short which didn’t come off. The wicket of Virat Kohli is always half the battle whether it’s India or any other team. 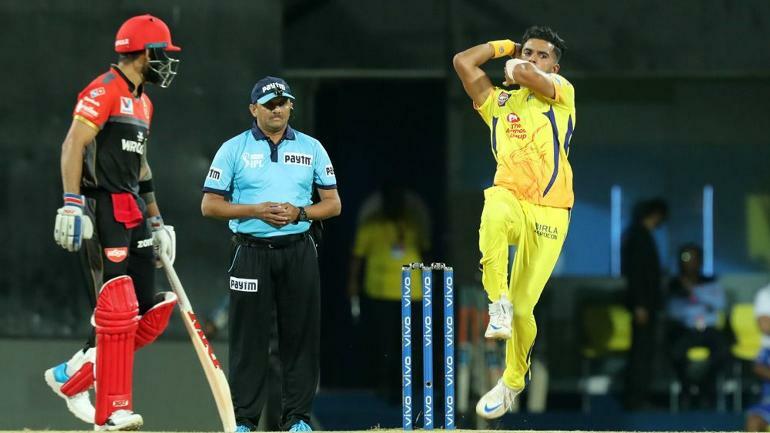 He only scored 6 off 12 and was the first man to out in the IPL 2019. After the wicket of Kohli, Ab de Villiers who has just recovered from the back injury was also not able to perform and scored 9 off 10. The Banglore team was out for only 70 runs in 17.1 overs. A shameful performance to start off the tournament but what I believe is that this loss will make RCB to come back stronger and harder. DJ Bravo the best cricket singer picked up the last wicket on the first ball of the spell in IPL 2019. Chennai Super King won the match by 7 wickets with 14 balls left. Struggling night for the Australian fellow Shane Watson as he didn’t manage to open his account for runs and was out on duck after facing 10 balls. Ambati Rayudu played a slow and sensible knock of 28 and to make his team feel good. It was a comfortable win for CSK. The defending champions are ready to defend.